Autodesk Vault data management software helps design and engineering workgroups to securely organize, manage, and track their data. Enjoy more control over design data with change and revision management capabilities. With Autodesk Vault, users can quickly find and reuse design data and more easily manage design and engineering information. Share 2D or 3D views of your work with others, and get comments and feedback directly inside your project. Manage CAD data. 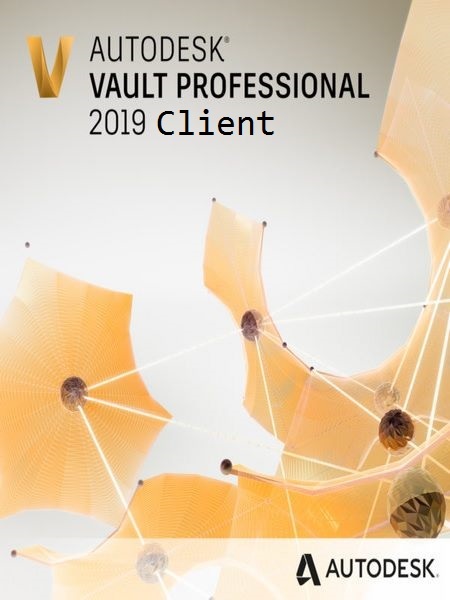 Vault offers integration with Autodesk design and visualization software. Multiple team members can make concurrent designs from one central location. Safe simultaneous access to data.